Servicing New York since 1977. Over 25 years of dedicated experience in the door business. Servicing homeowners, homebuilders, business owners, contractors, commercial and industrial accounts has earned us a reputation for providing our customers with only the highest quality door manufacturers including the best installation and service support in the central New York area. Our team of servicemen are there to serve you! 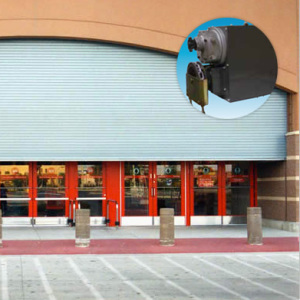 Need an estimate for a commercial door system, an installation or a repair? Call one of our commercial experts Udo John or Gary Sisto. 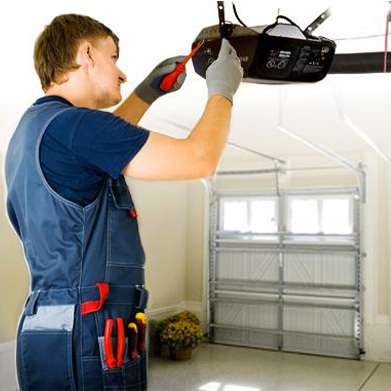 We provide the best in quality garage doors and openers in the business, Raynor and Amarr doors. From Raynor’s top of the line Affina Series featuring a broad selection of panel designs to the most affordable Showcase Series with OptaFinish color paints, AccuFinish Wood Grain Colors and Endura Coat hardware. All sections and hardware have a lifetime warranty. 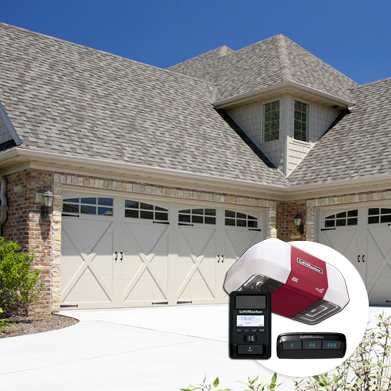 We offer Liftmaster, the most reliable and efficient garage door openers featuring MyQ enabled smart phone technology. Need an estimate for a new door or just a repair? Contact our residential expert Ed Earl. Have a repair, question or need an estimate? Quotes? Give us a call. Mid-State Door, Inc. 602 Cambridge Ave. Syracuse, NY 13208 | Copyright © 2018. All Rights Reserved.